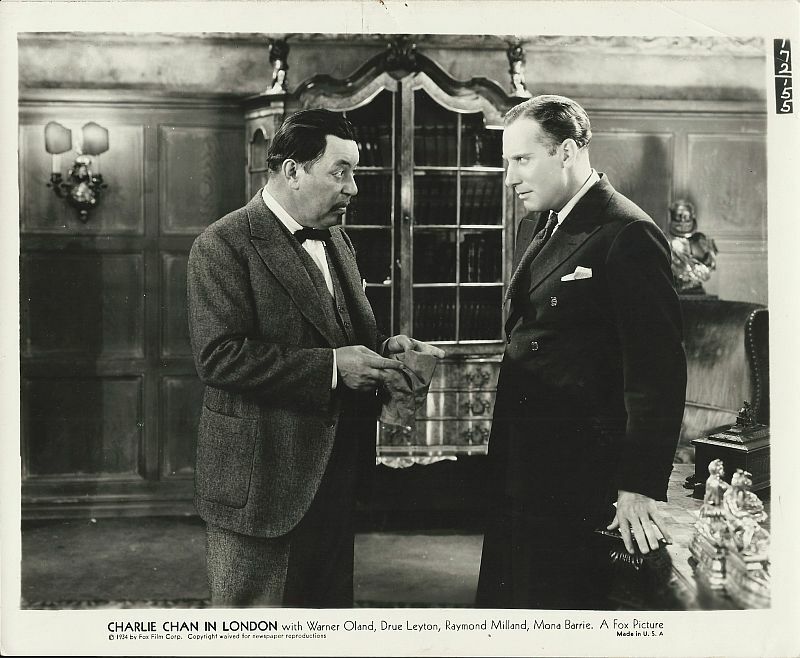 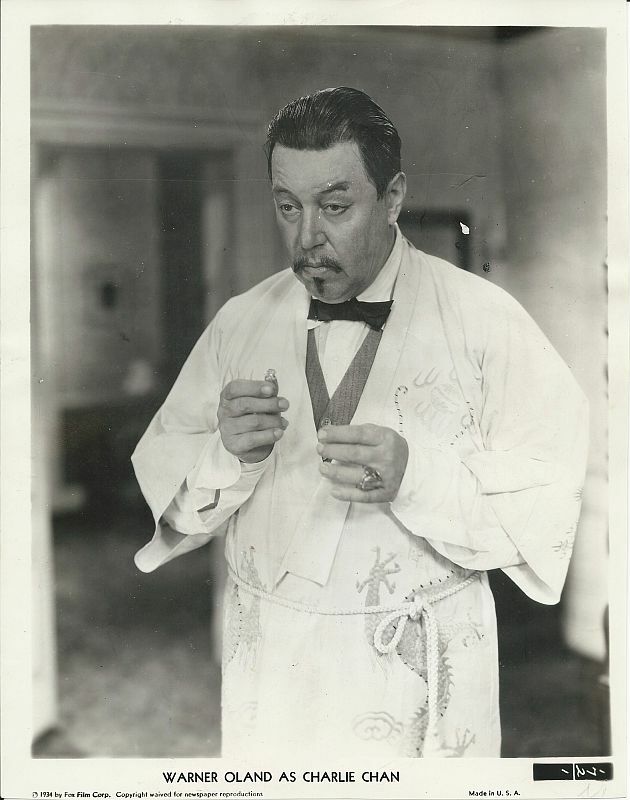 Gallery: "Charlie Chan in London"
In his London hotel room, Charlie Chan holds a discarded engagement ring. 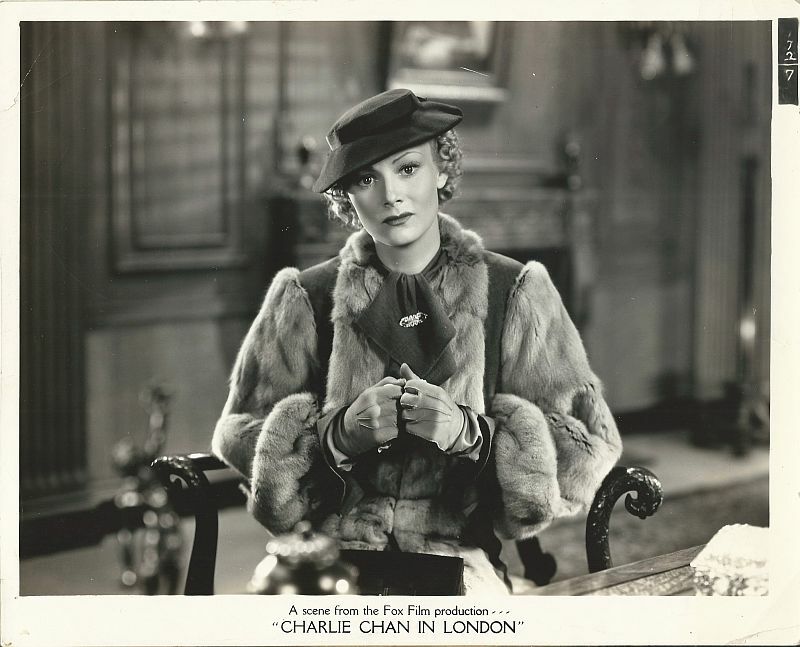 Pamela Grey pleads the case of her brother, Paul, at the office of the Home Secretary. 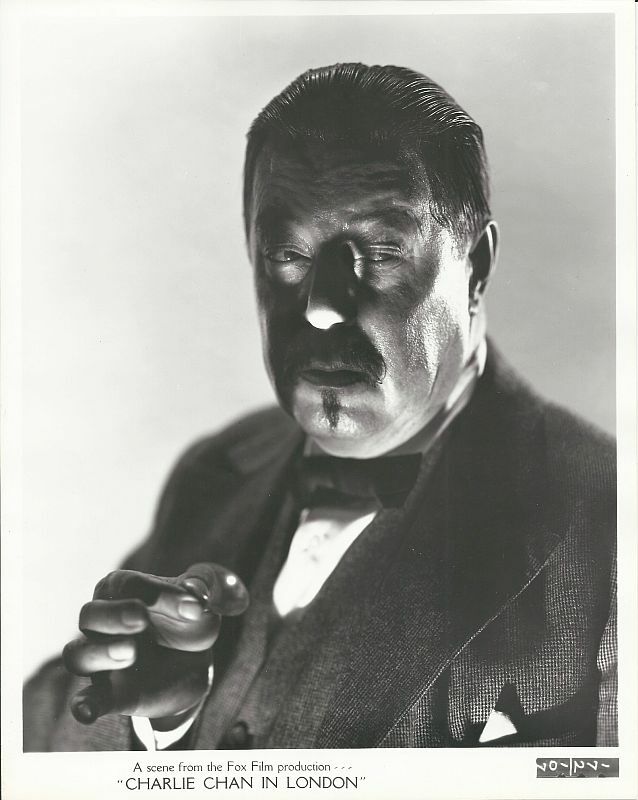 for the detective's help to prove her brother, Paul's innocence, just days before his scheduled execution. 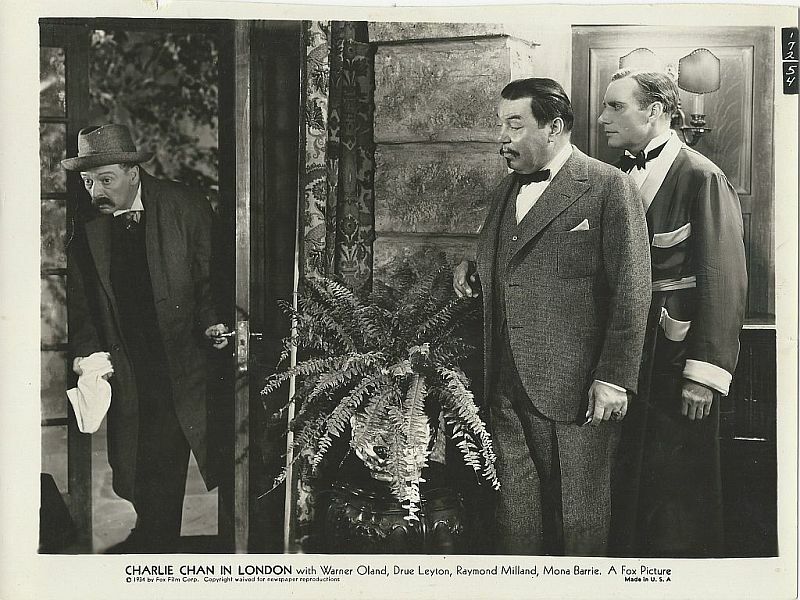 Charlie Chan and Geoffrey Richmond look on as Detective Sergeant Thacker enters. 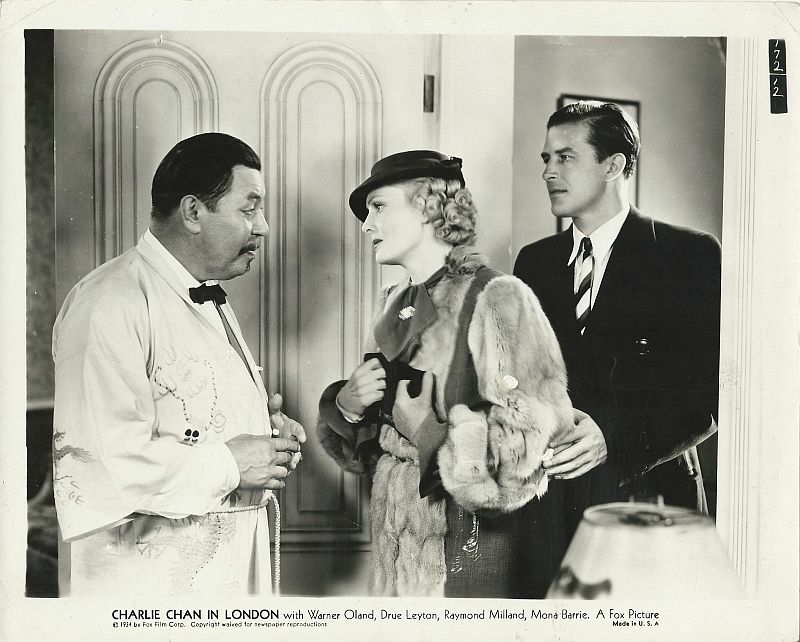 Charlie Chan questions Geoffrey Richmond.